When chemotherapy kills cancer cells, the debris of dead and dying cells can lead to inflammation and the surge of more cancerous cells. The research is a “novel approach to suppressing therapy-induced tumor growth and recurrence,” said the 13-member team from Harvard Medical School/Beth Israel Deaconess Medical Center (BIDMC), UC Davis, Institute of Systems Biology of Seattle, and Emory University School of Medicine of Atlanta. Their paper, “Suppression of Chemotherapy-induced Cytokine/Lipid Mediator Surge and Ovarian Cancer by a Dual Cox-2, sEH Inhibitor,” appears today in the Proceedings of the National Academy of Sciences (PNAS). 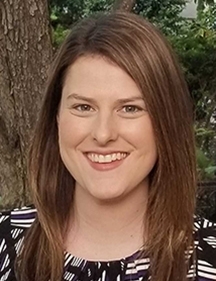 Allison Gartung completed her doctorate at Wayne State University in 2016 and has since served as a postdoctoral research fellow at Harvard Medical School/BIDMC. Highly honored for her work, she won the highest award for a post-doctoral fellow (Santosh Nigam Award) at the 15th International Conference on Bioactive Lipids in Cancer, Inflammation and Related Diseases, held in 2017 in Puerta Vallarta, Mexico. She served as a guest editor of a special double-issue of 24 invited world-experts in Cancer and Metastasis Reviews on Bioactive Lipids. Dipak Panigrahy was accepted into medical school at Boston University at age 17. He trained in surgery with Dr. Roger Jenkins, who performed the first liver transplant in New England. Over the past decade, Panigrahy led angiogenesis and cancer animal modeling in the Judah Folkman laboratory. 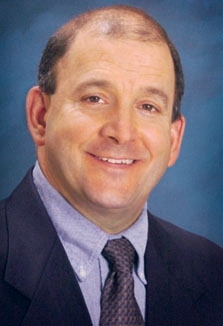 He joined the Beth Israel Deaconess Medical Center in 2013, and in 2014 was appointed assistant professor of pathology, and currently has a laboratory in the Center for Vascular Biology Research. Panigrahy is the expert on the team for preclinical tumor models and examining novel concepts for cancer therapy at the preclinical stage –the diversity of models he has created and worked with is unmatched. Mark Kieran of Bristol-Myers Squibb and Professor Vikas Sukhatme (Dean of Emory School of Medicine), both senior co-authors, are leading world-experts on personalized medicine approaches to support the treatment of cancer patients. Kieran is a leading oncologist with expertise in translating novel therapeutic modalities (beyond chemotherapy/irradiation) into the clinic. 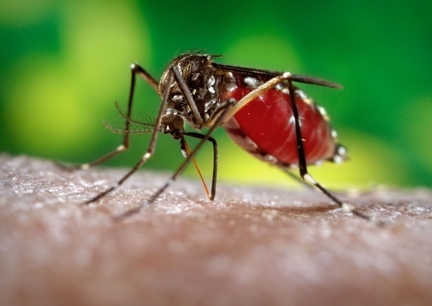 Plans for clinical trials involving PTUPB are underway. Professor Sui Huang, with the Institute for Systems Biology (ISB), is known as the world's leading expert on systems biology and debris-induced tumor growth. 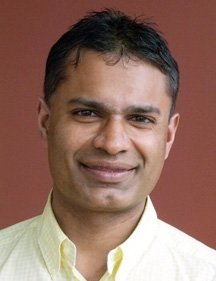 Cornell University professor Anurag Agrawal, who received his doctorate in population biology from UC Davis while studying with major professor Rick Karban, has been named the recipient of the Entomological Society of America’s 2013 Founders’ Memorial Award. Agrawal, a professor of ecology and evolutionary biology at Cornell with a joint appointment in the Department of Entomology, will deliver the Founders’ Memorial Award lecture at the ESA’s 61st annual meeting set Nov. 10-13 in Austin, Texas. The recipient of this annual award addresses the conferees to honor the memory and career of an outstanding entomologist. Agrawal has selected Dame Miriam Rothschild (1908-2005), best known for her work with mimicry, and a pioneer in the area of insect chemical ecology. Agrawal researches plant-insect interactions, including aspects of herbivory, community ecology, phenotypic plasticity, chemical ecology and coevolution. Research projects include work on local biodiversity, ecology of invasive plants, the biology of Monarch butterflies, and the evolution of plant defense strategies. "Dr. Agrawal’s research accomplishments cover the key areas of arthropod community genetics, real-time evolution of plant defense against insects, phylogenetic ecology, plant neighborhood-insect interactions, and insect colonization and induced defense. 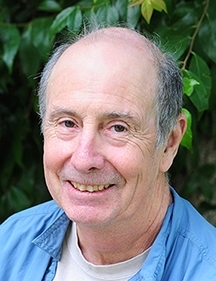 Over the course of his career to date, he has published more than 100 peer-reviewed papers in high-profile journals such as PNAS, Science, and Nature, and he has edited two key books on insect ecology." "In the relatively new area of arthropod community genetics, he has addressed natural selection on milkweed defensive traits and how plant genetic variation in these traits influences insect community structure and coexistence. 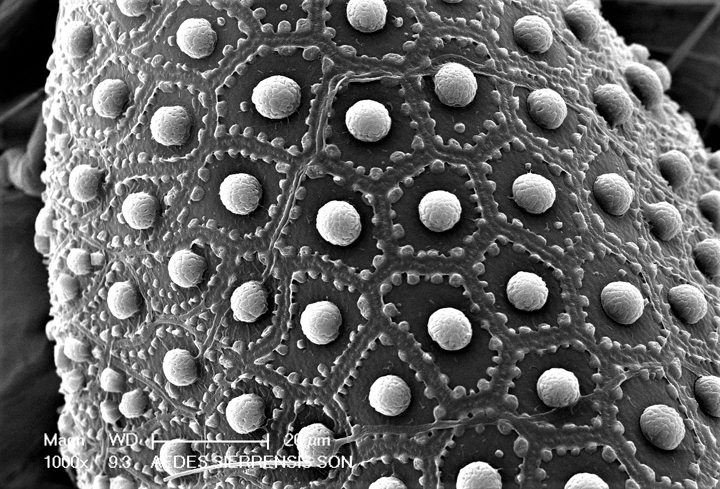 In the area of real time evolution of plant defenses against insects, he has shown that the suppression of insect damage causes the evolution of decreased plant resistance and increased competitive ability. His work in the area of phylogenetic ecology uses a comparative biology approach to address problems ranging from the controls on the success of invasive species to phylogenetic signatures of coevolution. And in the area of plant neighborhood-insect interactions, his ongoing research seeks to partition the relative importance of direct, associational, and trait-mediated effects of competing plants on milkweed and its insect fauna." Rothschild, a British natural scientist and a leading authority on fleas. authored a book on parasitism, Fleas, Flukes and Cuckoos. Her father was entomologist Charles Rothschild, whose collection of fleas is in the Rothschild Collection at the British Museum. "She is best known for her work with mimicry, and she conducted classic studies on the role of carotenoids in insect mimicry," according to information posted on the ESA website. "In addition to her work cataloging the famous Rothschild flea collection, Dame Rothschild was also a pioneer in the area of insect chemical ecology. Her work in particular on mimicry and sequestration of toxic compounds by insects was outstanding. Nature conservation was extremely important to her, and she lobbied strongly in favor of nature reserves." 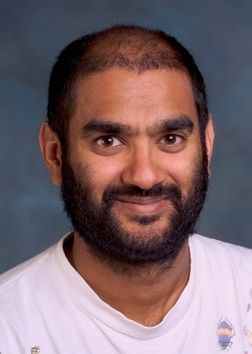 Agrawal was at UC Davis in January of 2012 to deliver a seminar on "Evolutionary Ecology of Plant Defenses." His abstract: "In order to address coevolutionary interactions between milkweeds and their root feeding four-eyed beetles, I will present data on reciprocity, fitness tradeoffs, specialization and the genetics of adaptation. In addition to wonderful natural history, this work sheds light on long-standing theory about how antagonistic interactions proceed in ecological and evolutionary time." 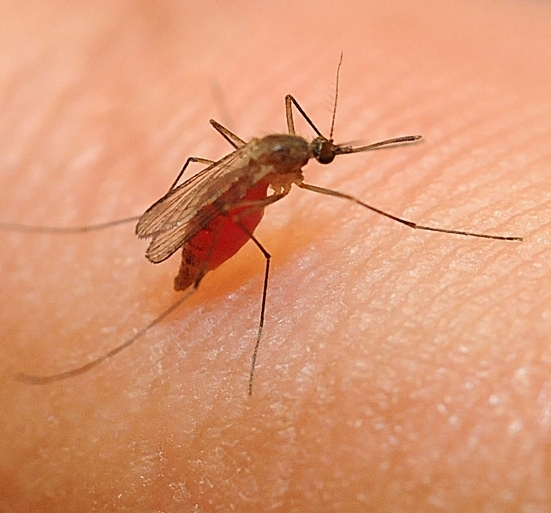 Nearly 3,000 entomologists are expected to attend Entomology 2013. ESA, which has some 6500 members, is the world's largest organization serving the professional and scientific needs of entomologists and people in related disciplines. It was founded in 1889. The UC Davis Department of Entomology has been renamed the Department of Entomology and Nematology. Carolyn de la Pena, UC Davis interim vice provost for undergraduate education, relayed the message May 28 to interim dean Mary Delany of the UC Davis College of Agricultural and Environmental Sciences. The faculty of the Department of Entomology and Department of Nematology had earlier proposed the consolidation of the two departments in response to a recommendation by the College for the elimination of the Department of Nematology. In the interim following consolidation, the name, “UC Davis Department of Entomology,” was used until university administrators approved the new name. 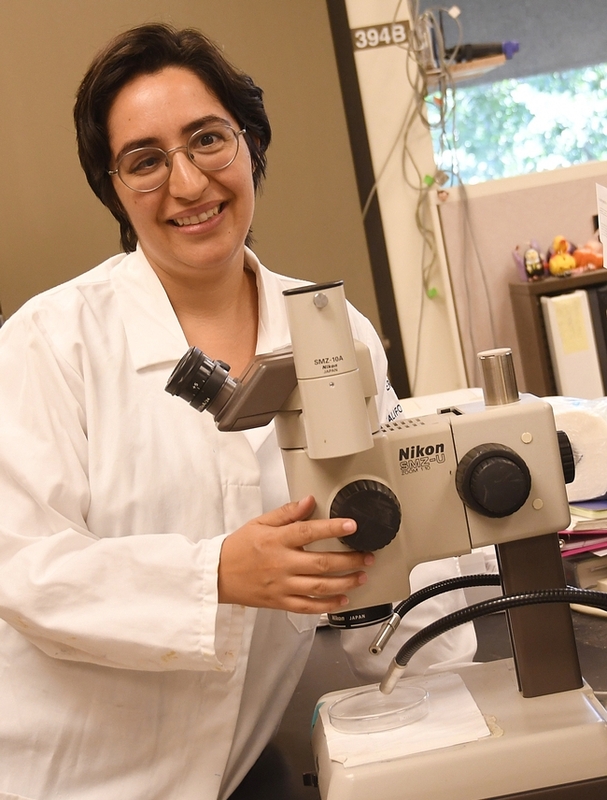 Of the 27 faculty members in the UC Davis Department of Entomology and Nematology, five are nematologists. 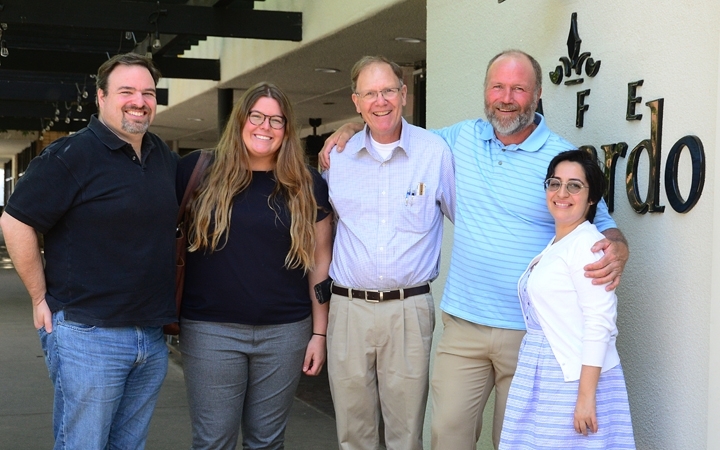 Michael Parrella, professor of entomology, serves as the department chair, and nematologist Edwin Lewis, professor of both entomology and nematology and former interim chair of the UC Davis Department of Nematology, is the department’s vice chair. 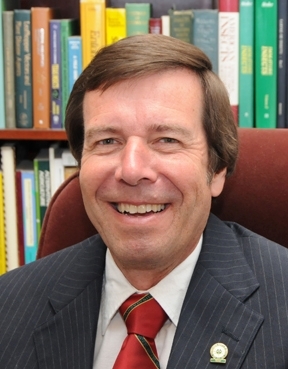 Professor Steve Nadler served as the last chair of the Department of Nematology. The department is headquartered in Briggs Hall, but faculty members are also housed in Briggs, Hutchison, Robbins and Storer halls; the Academic Surge building; and at the Kearney Agricultural Research and Extension Center, Parlier. The nematology administrative office was housed in Hutchison. 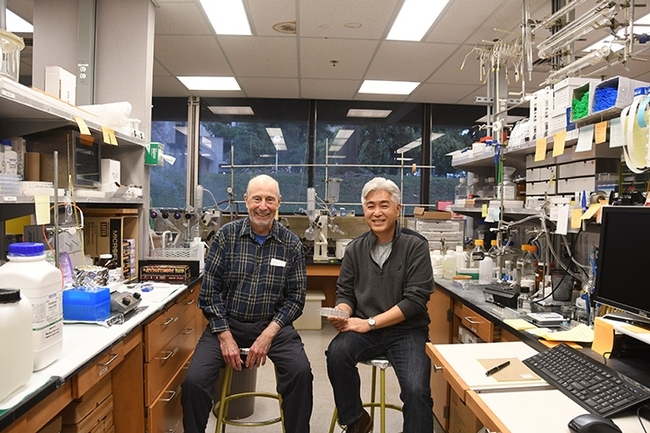 The UC Davis Department of Entomology began as an offshoot of the UC Berkeley Department of Entomology, while the UC Davis nematologists were closely linked with UC Riverside nematologists. The UC Davis Department of Entomology traces its roots back to Oct. 30 1907 when UC Berkeley professor C. W. Woodworth spoke to the State Farmers' Institute in Davisville (now Davis) on the "Whitefly Situation in California." This was a forerunner to the Farmers' Short Courses (three-to-six-week courses) launched in the fall of 1908. UC Davis established a two-year non-degree program in entomology in 1913 and its first degree in entomology in 1923-24 when Stanley Freeborn moved from Berkeley to Davis to head up this new and expanding program. The Davis campus began its administrative independence from Berkeley under Provost Freeborn (later chancellor) in 1952. 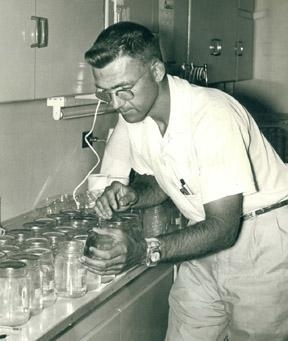 R. M. Bohart became vice chair of the UC Davis Department of Entomology in 1957, and the following year, the College of Agriculture instituted the rotating-chair system. In the spring of 1960, entomology settled into its new quarters in Robbins Hall, and in 1971, moved into the newly built Briggs Hall, intended for biological sciences faculty and staff. The history of the UC Davis Department of Nematology began in 1954 with the establishment of the Statewide Department of Plant Nematology, comprised of the UC Riverside and UC Davis nematologists. The University of California was the first academic institution to recognize nematology as a field of science separate from plant pathology, entomology or parasitology. In 1962, research competency at the two sites broadened sufficiently for the university to approve of a name change from the Statewide Department of Plant Nematology to the Department of Nematology. In 1962, J. D. Radewald was appointed as a Cooperative Extension Specialist at UC Riverside. In 1965, statewide University administration embarked on a decentralization program, giving the individual campuses greater autonomy. From 1965 onwards, the two nematology departments evolved independently. In 1969, D. E. Johnson was appointed as a Cooperative Extension Specialist at the San Joaquin Valley Research and Extension Center at Parlier. UC Davis entomology and nematology faculty have received worldwide recognition for their research, teaching and public service. UC Davis is No. 1 in the world for teaching and research in the area of agriculture and forestry, according to rankings released this year by QS World University Rankings. DAVIS--UC Davis entomology professor Frank Zalom, an internationally known integrated pest management (IPM) specialist, has been selected by the Consortium for Women and Research as one of this year’s five outstanding mentors on the UC Davis campus. He will be honored at the consortium’s annual spring reception, set from 4:10 to 5:30 p.m. Wednesday, May 15in the Recreation Pool Lodge. Others honored will be Cecilia Colombi, Department of Spanish and Portuguese; Diana Davis, Department of History; Annaliese Franz, Department of Chemistry; and Archana Venkatesan, Department of Comparative literature and religious studies. The outstanding mentor award provides “recognition and research money to faculty who have been outstanding in the mentoring of women graduate students and postdocs at UC Davis,” according to consortium director/sociology professor Laura Grindstaff. Zalom was nominated by his graduate student Kelly Hamby, a doctoral candidate in entomology; colleague and research collaborator James Grieshop, Cooperative Extension specialist emeritus, Department of Human and Community Development; graduate student researcher Jennifer Sedell, Community Development and Geography Graduate Groups; and postdoctoral researcher Margareta Lelea, Department of Entomology, and Department of Human and Community Development. 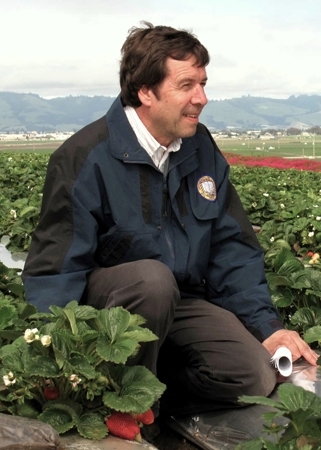 Also supporting his nomination was Hillary Thomas of the California Strawberry Commission, who received her doctorate at UC Davis with Zalom as her major professor. Noting that women are showing an increased interest in entomology, Hamby pointed out that the number of women in the Entomological Society of America (ESA) has jumped from less than two percent membership in 1957 to 19 percent in 2011. Zalom is the elected vice president of 6000-member ESA and will serve as president in 2014. Frank Zalom in strawberry field. Under his mentorship, Hamby helped write five research grants, of which three were funded. He also helped her with networking and connections. She was invited to give three professional talks this year including a talk at the International Congress of Entomology in Daegu, South Korea. 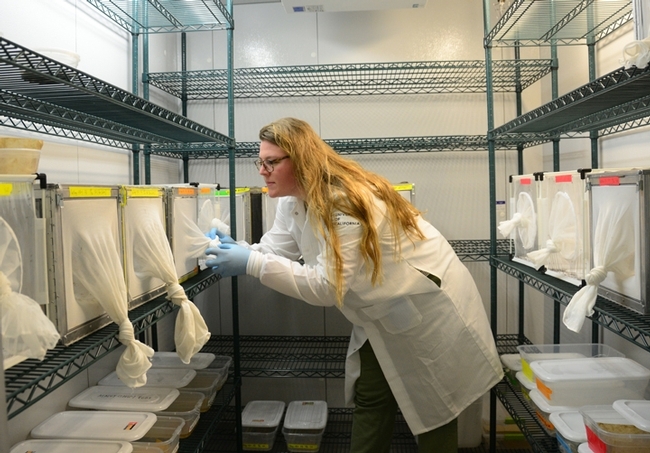 Her research combines genomic and molecular biology techniques, fields that traditionally considered to be basic science with more traditional IPM. Zalom sought, and found, collaborators to help mentor her. 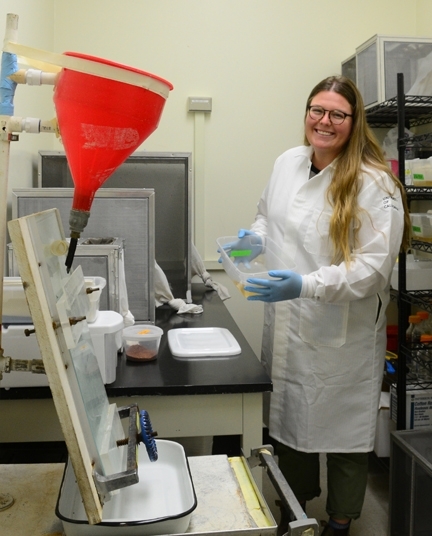 “Frank has given me the courage and skills to attempt to become a faculty member in agricultural entomology, despite the challenges faced by my gender and the tough economic times,” Hamby said. Grieshop, a retired Cooperative Extenson specialist in community education and a collaborator with Zalom for more than two decades, is currently working on a USDA-funded project with Zalom and Lelea and Sedell. The program targets two new moth species in California. His researchers “speak positively of his support, encouragement, openness to ideas and fairness,” Grieshop said. For example, Zalom encouraged Lelea and Sedell to present their preliminary findings to USDA personnel; to present their work at conferences; and to produce research papers beyond the project report. “As a mentor, he encourages us to believe in ourselves and set goals to publish, apply for grants and jobs, and to make connections,” Lelea wrote. Zalom has “not only provided outstanding mentorship and support to me as a graduate student, but he has also shown me how working across the biophysical and social sciences can produce meaningful and fruitful research,” Sedell related. 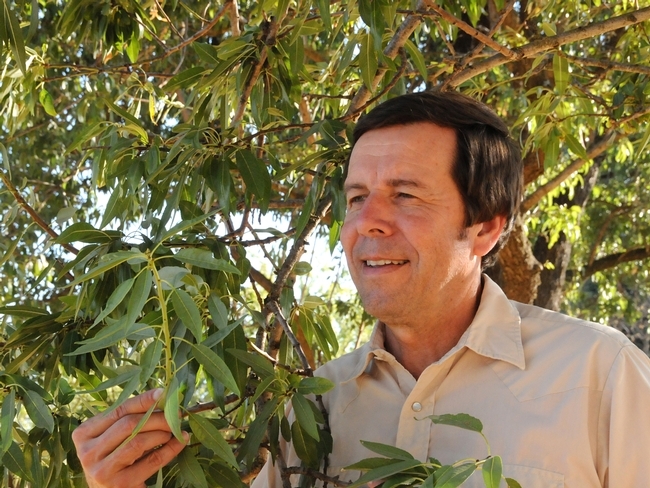 Zalom, who received his doctorate in entomology from UC Davis in 1978, has served as a professor, entomologist in the Agricultural Experiment Station, and Extension entomologist with the UC Davis Department of Entomology since 1980. He directed the UC Statewide IPM Program from 1986 to 2002. His IPM leadership includes: co-chair of the Association of Public and Land-Grant Universities (APLU) National IPM Committee since 1999, IPM representative to the APLU Science and Technology Committee since 2003, and USDA Western Region IPM Competitive Grants Program manager since 2004. He served on the USAID (U.S. Agency for International Development) Board of Directors for the IPM CRSP (Collaborative Research Support Program) from 2001-05. Zalom is a Fellow of the California Academy of Sciences (1990), the ESA (2008), and American Association for the Advancement of Science (AAAS) (2010). He received a Fulbright Senior Research Scholarship (1992-93), the ESA Achievement Award in Extension (1992), the ESA Recognition Award (2002), the James H. Meyer Award from UC Davis for teaching, research and service (2004), the Entomological Foundation IPM Team Award (2008) and its Excellence in IPM Award (2010). 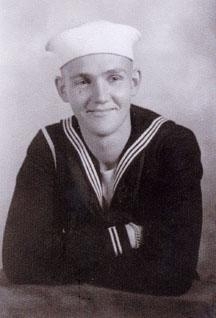 He was the 2011 recipient of the C.W. Woodworth Award from the Pacific Branch. In addition, he served as Pacific Branch president (2001). Zalom has authored approximately 300 peer- reviewed journal articles, book chapters and books, including Food, Crop Pests, and the Environments published by the American Phytopathological Society Press.